Peddling rhino horns is big business. It’s also illegal. The LA Times reports a father and son who were masterminds of an international rhinoceros horn smuggling ring pleaded guilty in a Los Angeles federal court Friday to illegal wildlife trafficking, money laundering and tax evasion. 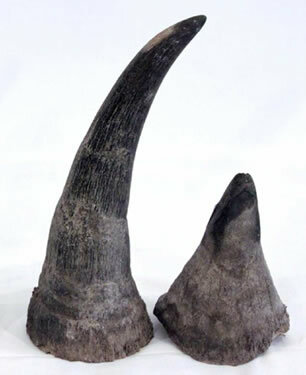 The pleas were part of a nationwide crackdown on the trade of the rhino horns to Asia. The Times reports that Vinh Chuong “Jimmy” Kha, 49, and son Felix Kha, 26, have been jailed since their homes and import-export business were raided in February, the paper reported. Posted: 9/16/12 at 9:17 PM under News Story.